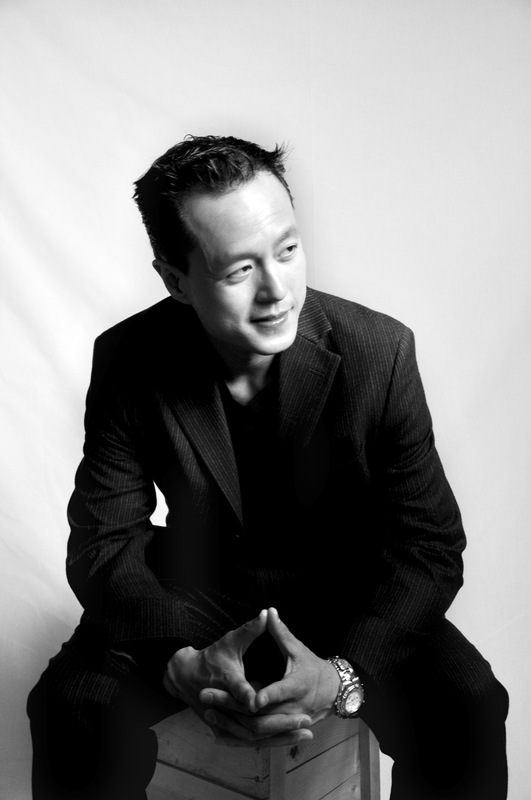 Vincent Ho is a multi-award winning composer of orchestral, chamber, vocal, and theatre music. His works have been described as “brilliant and compelling” by The New York Times and hailed for their profound expressiveness and textural beauty, leaving audiences talking about them with great enthusiasm. His many awards have included Harvard University’s Fromm Music Commission, The Canada Council for the Arts’ “Robert Fleming Prize”, ASCAP’s “Morton Gould Young Composer Award”, four SOCAN Young Composers Awards, and CBC Radio’s Audience Choice Award (2009 Young Composers’ Competition). During the period of 2007-2014, Dr. Ho has served as the Winnipeg Symphony Orchestra’s composer-in-residence and had presented a number of large-scale works that have generated much excitement and critical praise. His Arctic Symphony has been described “as a beautiful work that evokes the Far North in a very special way” (John Corigliano), and “a mature and atmospheric work that firmly establishes Ho among North American composers of note” (Winnipeg Free Press). His percussion concerto, titled The Shaman, composed for Dame Evelyn Glennie was hailed as a triumph, receiving unanimous acclaim and declared by critics as “Spectacular” (The New York Classical Review), “A powerhouse work” (The Winnipeg Free Press), and “Rocking/mesmerizing…downright gorgeous” (The Pittsburgh Gazette). His second concerto for Glennie titled From Darkness To Light, Ho’s musical response to the cancer illness, was lauded as “a lasting masterpiece of sensitivity and perception” (Winnipeg Free Press). His cello concerto, City Suite, composed for Canadian cellist Shauna Rolston, has received similar praise with critics calling it “Thrilling” (Windsor Star) and “Overflowing with striking ideas…The most successful piece heard at this year’s Festival” (Classical Voice America). 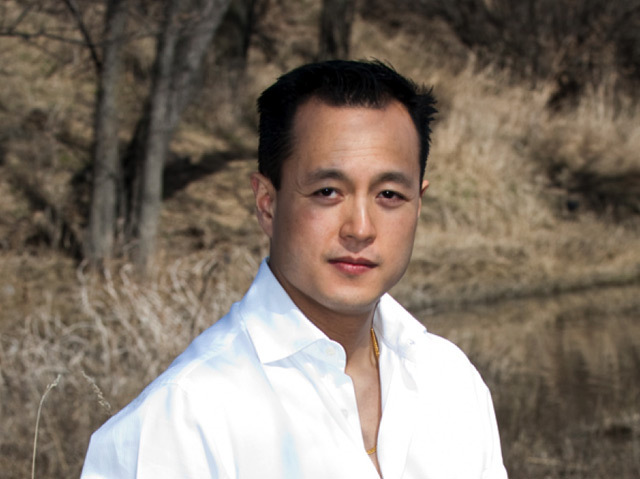 Born in Ottawa, Ontario in 1975, Vincent Ho began his musical training through Canada’s Royal Conservatory of Music where he received his Associate Diploma in Piano Performance. He gained his Bachelor of Music from the University of Calgary, his Master of Music from the University of Toronto, and his Doctor of Musical Arts from the University of Southern California. While still an undergraduate student, Ho was awarded a scholarship to attend the Schola Cantorum Summer Composition Program in Paris, France, where he received tuition from Juilliard School of Music and the Paris Conservatoire tutors. His mentors have included Allan Bell, David Eagle, Christos Hatzis, Walter Buczynski, and Stephen Hartke. In 1997, he was awarded a scholarship to attend the Schola Cantorum Summer Composition Program in Paris, where he received further training in analysis, composition, counterpoint, and harmony, supervised by David Diamond, Philip Lasser, and Narcis Bonet. Ho sprang to prominence in 1999, when in the course of the year he received prizes for his first string quartet and his piano work Three Scenes of Childhood. His String Quartet No.1 received further recognition nearly a decade later in 2008 when it was nominated “Best Classical Composition of the Year” in the Western Canadian Music Awards following its release on CD. Ho received further recognition in the interim, including the prestigious Fromm Music Commission from Harvard University for his Sonata for Violin and Piano, the 2005 “Hultgren Solo Cello Works Biennial” and EARPLAY’S 2004 “Donald Aird Memorial Composition Award” for Stigmata, and Portland Chamber Music Festival’s 2006 “Composers’ Competition Prize” for Shattering the Ethereal Resonance. He was also awarded Canada Council for the Arts’ 2006 “Robert Fleming Young Composer of the Year Prize”. 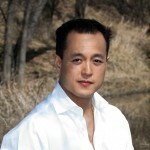 Dr. Ho is currently teaching at the University of Calgary. The Manitoba Arts Council’s “Major Arts Grant” – $30,000.00CAN. Finalist in the 2009 CBC/Radio-Canada’s EVOLUTION – National Composition Prize. “Nature whispers…” was awarded The People’s Choice Award based on the online votes of listeners from across the country. String Quartet No. 1 – Nominated for “Best Classical Composition of the Year” in 2008’s Western Canadian Music Awards (from self-titled CD recording). Nighthawks – Nominated for “Best Classical Composition of the Year” in 2007’s Western Canadian Music Awards (from self-titled CD recording). Harvard University’s prestigious “Fromm Music Commission” (2006) for the creation of Sonata for Violin and Piano for Gwen Hoebig (violin) and David Moroz (piano). The Portland Chamber Music Festival’s “2006 Composers’ Competition Prize” for Shattering the Ethereal Resonance. The 2006 Canadian Music Centre’s “Emerging Composer Prize” for Stigmata. The Canada Council for the Arts’ Robert Fleming Prize for most talented young composer of the year (2006). Finalist in the 2005 Hultgren Solo Cello Works Biennial for Stigmata. The ASCAP Foundation’s “2004 Morton Gould Young Composer Award” for Dragon Realms. Second Prize in the SOCAN Foundation’s 2004 Awards for Young Composers for Dragon Realms (Sir Ernest MacMillan Awards – works for 13 performers or more). Second Prize in the SOCAN Foundation’s 2004 Awards for Young Composers for Stigmata (Pierre Mercure Awards – solo/duet category). The University of Southern California’s “Sadye J. Moss Composition Prize” for Dragon Realms (2004). EARPLAY’s “2004 Donald Aird Memorial Composition Award” for Stigmata. Third Prize in the SOCAN Foundation’s 2000 Awards for Young Composers for Concerto for Violoncello and Orchestra (Sir Ernest MacMillan Awards – works for 13 performers or more). Second Prize in the SOCAN Foundation’s 1999 Awards for Young Composers for String Quartet No. 1 (Serge Garant Awards – works for 3-12 performers). First Prize in the 1999 Peel Music Festival for Three Scenes of Childhood (Toronto, Ontario). The Audience Prize in the 1999 Toronto New Music Festival for Three Scenes of Childhood.